Being able to claim you live amidst the desert and mountains with gorgeous weather is almost unheard of. However, this is precisely the claim you can make when living at Morningside Country Club. As a homeowner here you can always thoroughly enjoy this community with the amazing club experience one receives. 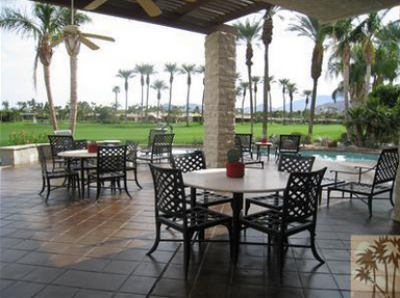 Morningside Country Club is located in the beautiful area of Rancho Mirage, CA. Members and homeowners have the ability to overlook breathtaking views of snow-capped Mt. Gorgonio and Mt. San Jacinto. And while the views captivate guests in itself, it is The Club at Morningside’s elegant clubhouse that steals the show. The clubhouse is the centerpiece of an 18-hole Jack Nicklaus Signature Golf Course, which was actually the first course he designed in the Southern California desert resort cities. Because club bylaws only provide for a maximum membership of 300 full members, there are no problems scheduling a tee time at just about any time of the day. 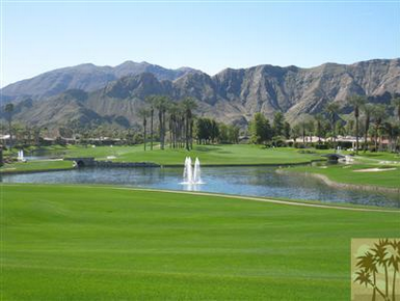 The golf course offers guests the best private golf and country club experience available in the Palm Desert area. The course features 155 acres in all of perfectly manicured turf with 20 acres of lake; 14 of the 18 holes have lakes illuminated at night. Currently, this golf course is one of only nine area clubs with bentgrass greens. The most notable feature of the course is the countless flowerbeds; 250,000 individual flowers in all are planted every fall. This truly brings the course to life with stunning displays of colors up and down the course. While golf is a fan favorite for most looking at Rancho Mirage Real Estate, there are a plethora of other activities to partake in at Morningside Country Club. Tennis is another highly regarded activity at country clubs and Morningside is no different with five hard courts, one clay court, a stocked pro shop, automated ball machine and professional staff readily available. The tennis facility is surrounded by shade trees and a vast amount of flowers. Thanks to the terrific setting, there are a number of tennis events throughout the season including inter-club competitions, pro-amateur tournaments and much more. If you are looking to stay fit, there is a newly completed state of the art fitness and training facility at the Morningside Country Club. 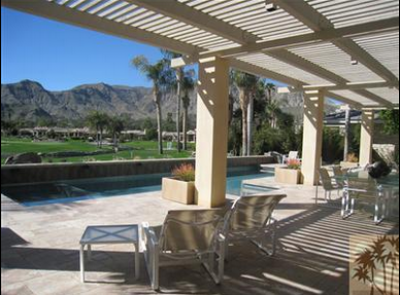 As with every other area on the premise, you can expect breathtaking views of the Coachella Valley area. Within the facility there is massage therapy, classes in mat Pilates, yoga, golf and tennis specific exercises, water aerobics and post operative rehabilitation programs. 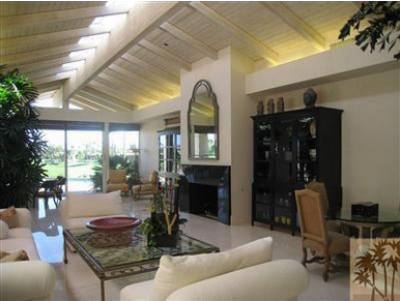 Although Rancho Mirage Real Estate is not cheap, it offers a lifetime experience like none other. Some of the featured properties range in price from $590,000 to $2.2. million with a number of properties in between. 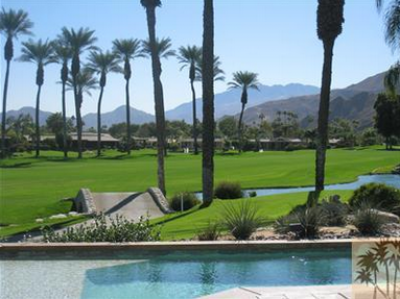 But with a golf course that speaks for itself and countless amenities to take advantage of, Rancho Mirage real estate is certainly something worth taking a look at. Whether you are looking for property or a quality country club to get away to, Morningside Country Club is the place to be. Everything from a terrific golf course to tennis, yoga, Pilates and breathtaking views can be enjoyed. The only thing left to do is get signed up today. If you would like to see property in Morningside Country Club, please call us at the numbers below. Were committed to helping you find the home of your dreams.